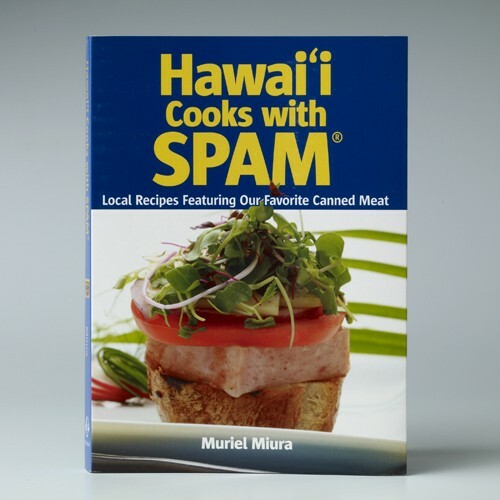 Recipes featuring Hawaii's favorite canned meat. 125 page spiral bound cookbook with colored pictures and even a pocket for notes. A variety of different recipes with SPAM® Brands from Mexican, American, Chinese, Hawaiian dishes and more! !